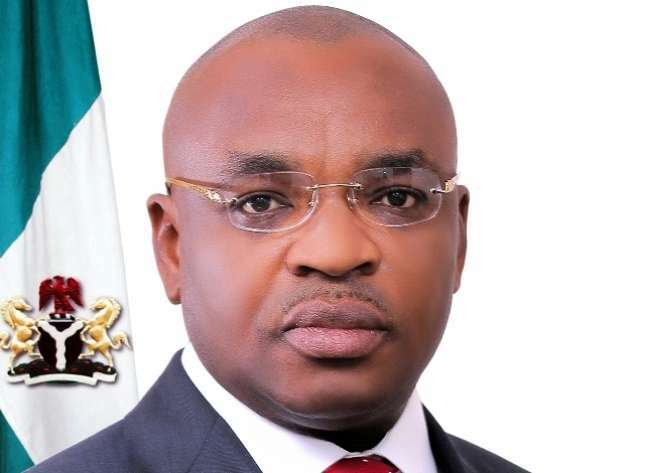 Federal Government and the Akwa Ibom State Government have attained a critical milestone in the implementation of the Ibom Deep Seaport (IDSP) project, throwing open, new investment opportunities, in one of the continent’s most promising Public Private Partnership (PPP) infrastructure initiatives. The IDSP is strategically located in a leading oil and gas producing state of Nigeria’s South east with the approximate coordinates scaled from the British Admiralty Chart No. 1387 are Latitude 4° 32’ 35’’ N; Longitude 8° 14’ 7’’ E and UTM coordinates 415168 m E; 502,199 m N (UTM Zone 32N). Mavis Abada of the Abada & Ighodalo group who spoke on the IDSP revealing that actual procurement and physical buy-in would begin this January, also noted it’s investment potential for driving inclusive economic growth in Nigeria and the West and Central African sub-region; highlighting that the Chairperson, Akwa Ibom Technical Committee, Mrs. Mfon Ekong Usoro would be genuinely available to respond to all enquiries. “The 2,565 hectares greenfield port area is designed for New Panamax Class vessels with channel (18.24m); turning basin and berth depth (16.72m) and quay length of about 7.5 km” she indicated. “When fully developed, the container terminals will be able to accommodate up to 13 New Panamax Class container vessels and 2 very large feeder vessels. 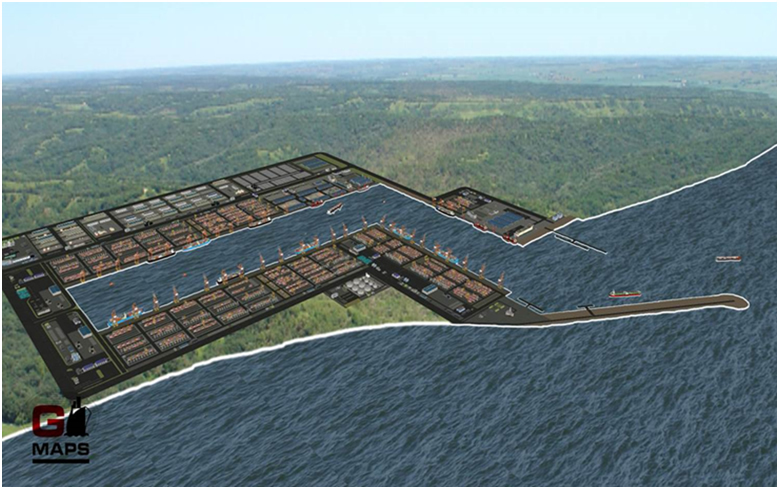 “The IDSP is positioned to offer a value proposition superior to other seaports in the region. “Available data indicates that the various seaports currently serving the West and Central African sub-region are reaching saturation and the need for viable alternatives has become critical for major shipping lines sailing these routes. 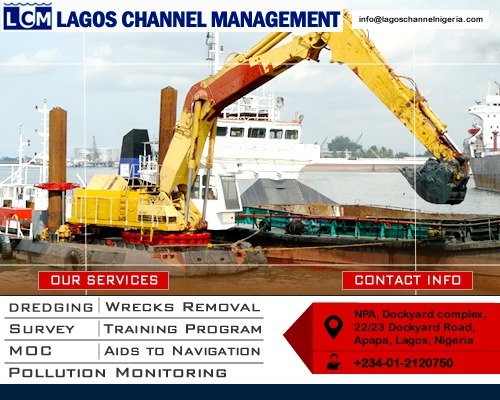 “With limited land to expand the existing seaports in Lagos and the inhibiting conditions against the development or expansion of other ports in neighbouring countries, the Ibom Deep Seaport offers an ultra-modern deep seaport with modern cargo handling equipment, facilities and systems that can address the capacity challenges constraining other seaports across the region. “The greenfield site has substantial land available for future expansion. Due to its proximity to target markets in West and Central Africa, neighbouring hinterland countries and major shipping lines calling West/Central Africa, large gateway market size to attract direct vessel services and sizeable transhipment cargo hinterland for feeder shipping network connection, as well as its capacity to handle post and New Panamax vessels at its specialized terminals, the IDSP is in an enviable position to emerge as the first major transhipment hub for the region”, she stated further, pointing out that the transhipment container market for the IDSP is estimated to grow from about 1.2 million TEUs in 2021 to about 4 million TEUs by 2040. Expatiating, she also drew attention to another defining feature of the IDSP as its location within the Ibom Industrial City, a designated Free Trade Zone replete with fiscal incentives. “The Free Trade Zone status ensures that operations and investors in the Deep Seaport enjoy special regulatory/fiscal incentive regimes, including tax waivers and ease of repatriation of capital/investment proceeds, that will enhance competitiveness and allow for cost saving, with corresponding opportunities for investors to maximize returns on their investments. 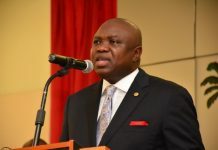 “The project will optimize the synergies of the other businesses to be situated within the Industrial City that is being developed in parallel (such as agriculture, oil and gas, petrochemicals, marine-related industries, auto assembly plants, power plants, as well as real estate developments), and existing power plant and the industrial development at Ikot Abasi. “The IDSP will leverage on and benefit from the various support/related infrastructure projects being implemented by the Federal Government of Nigeria and the Akwa Ibom State Government for the movement of goods within and outside the country from the Seaport. 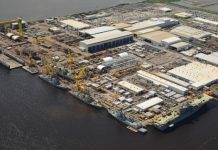 The existing naval facilities in the area addresses security concerns. “It is within close proximity to Eket and Oron, among the largest urban developments in the State and oil and gas assets thereby creating an enabling environment for unlocking the full long-term potential of the investments in the IDSP for all stakeholders. “The Project site is strategically located and accessible through major existing and planned transport infrastructure such as airport, railway lines and Federal and State road network. “The ongoing support/related infrastructure projects such as major road network improvement/construction, the proposed Lagos-Port Harcourt-Aba-Uyo-Calabar railway line, and the expansion of the Akwa Ibom International Airport will enhance access to market. “With the prevailing gap in functional seaports in West Africa coupled with the demonstrated commitment of both the Federal Government of Nigeria and the Akwa Ibom State Government to create an enabling environment for private sector investors to exploit the opportunities in the industry, the Ibom Deep Seaport presents a compelling investment case that cannot be ignored by investors. 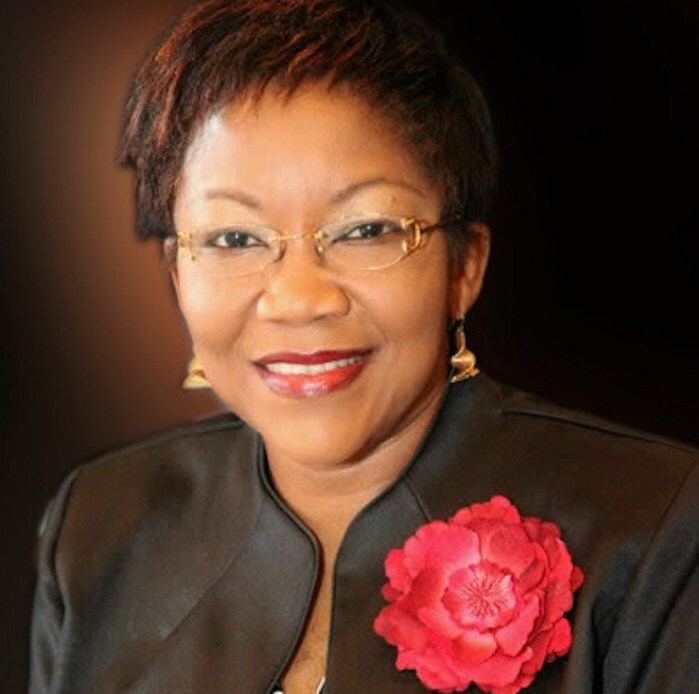 “The procurement process for the IDSP Project is scheduled to commence in January 2018 with the advertisement of the Request for Qualification (RFQ) from reputable private sector port developer/operators for the development of the Deep Seaport in partnership with the Akwa Ibom State Government and the Federal Government of Nigeria”, she concluded. 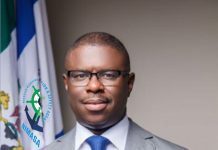 The Maritime First was told that the Global Maritime and Port Services Pte Ltd (GMAPS) of Singapore is the Transaction Advisor, when PwC, Nigeria, is the Project Manager for the IDSP project. The IDSP official website is: http://idsp.ak.gov.ng or http://idsp.gmaritime.com. Previous articleIn the lighter mood: Tired of Wishing every Year!